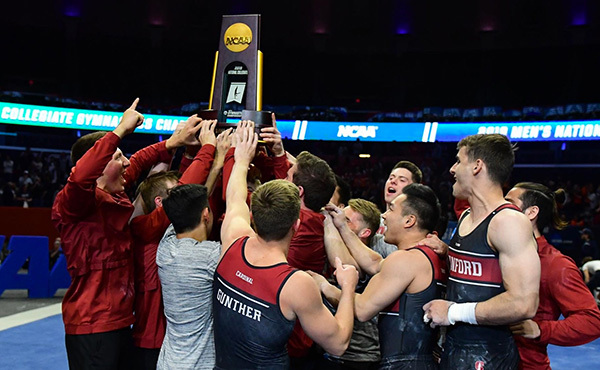 USA Gymnastics is disappointed the University of Illinois-Chicago has announced it will no longer offer men’s and women’s gymnastics after the 2018-19 season. 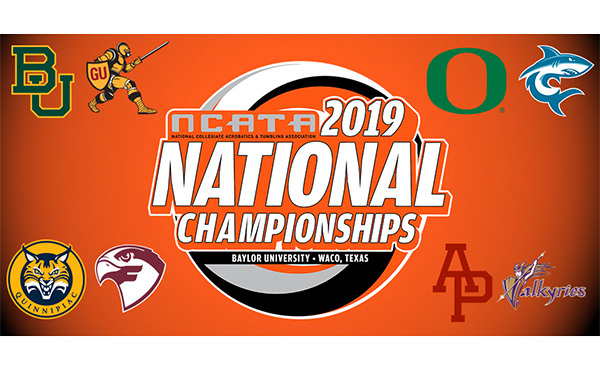 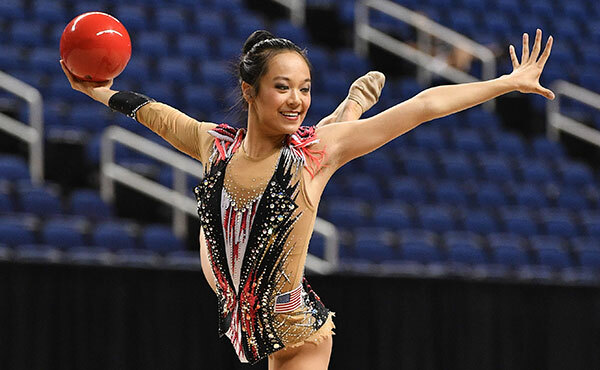 USA Gymnastics fully supports collegiate gymnastics. 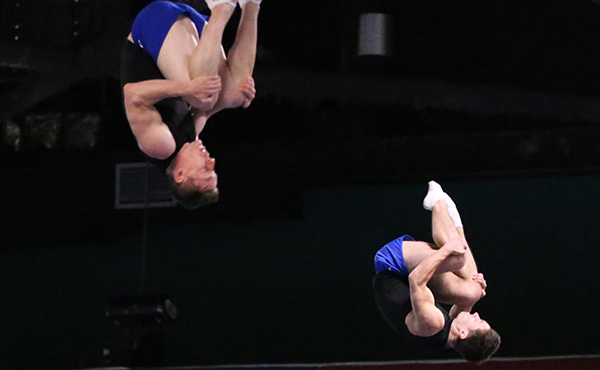 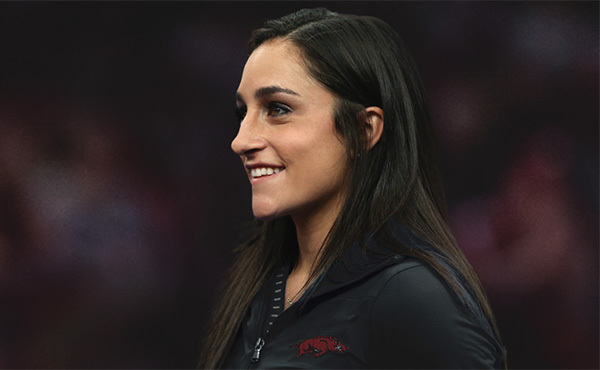 Competing on the collegiate level is a dream for many of USA Gymnastics’ athletes. 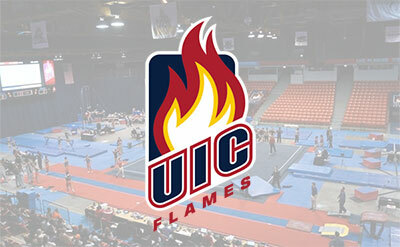 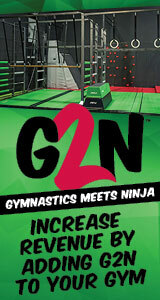 We join the gymnastics community in hoping there are options available to save gymnastics at UIC. 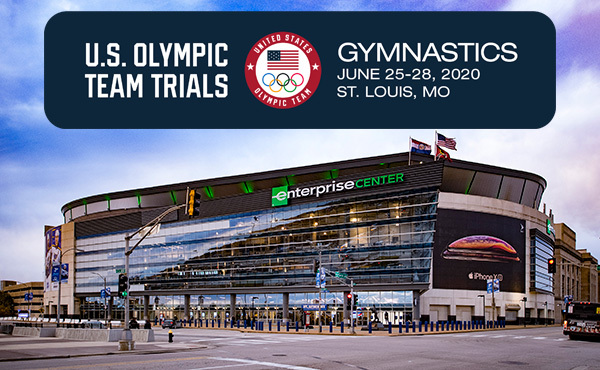 We have been in touch with the gymnastics staff at UIC, and once they have more information, USA Gymnastics stands ready to work with UIC and the men’s and women’s community to do everything we can to help these programs continue after this season.